Wonderful 11th floor condo with a view that goes for miles! Lounge by the rooftop pool and then meet friends for dinner on Glenwood South! 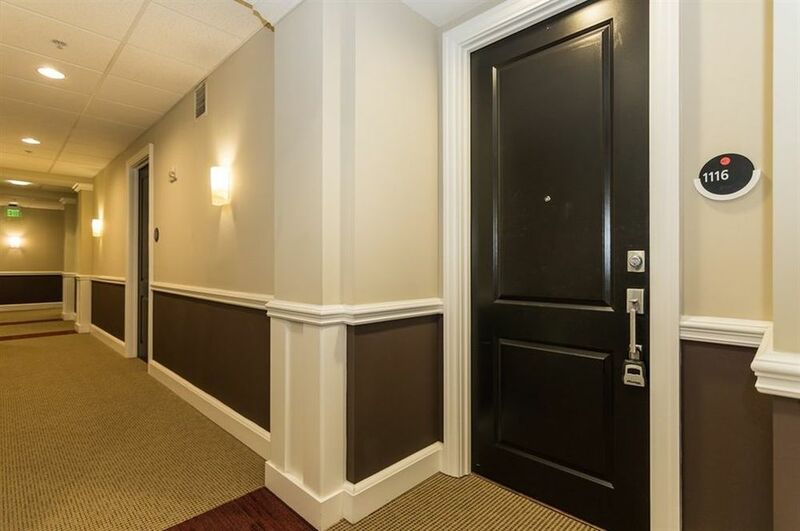 Well cared for condo is move in ready with recently refinished wood floors, granite, ss appliances, and much more. 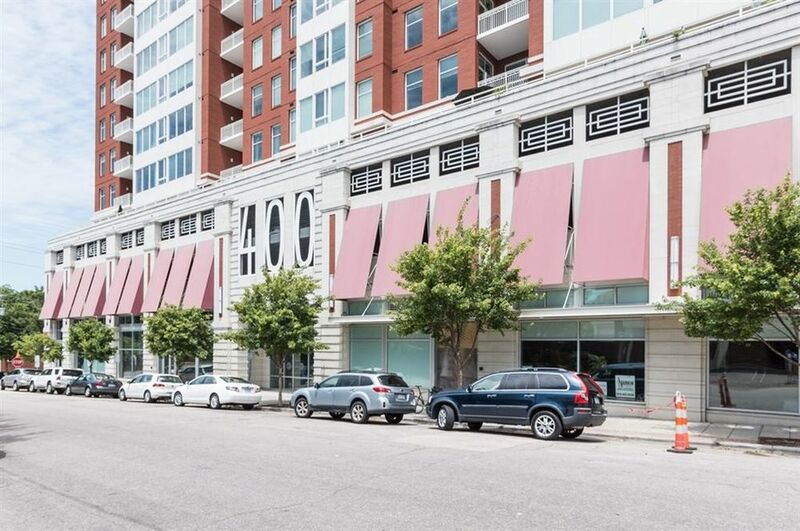 1 bedroom with office/(could be 2 bedroom), 2 full baths, and comes with 2 parking spaces! 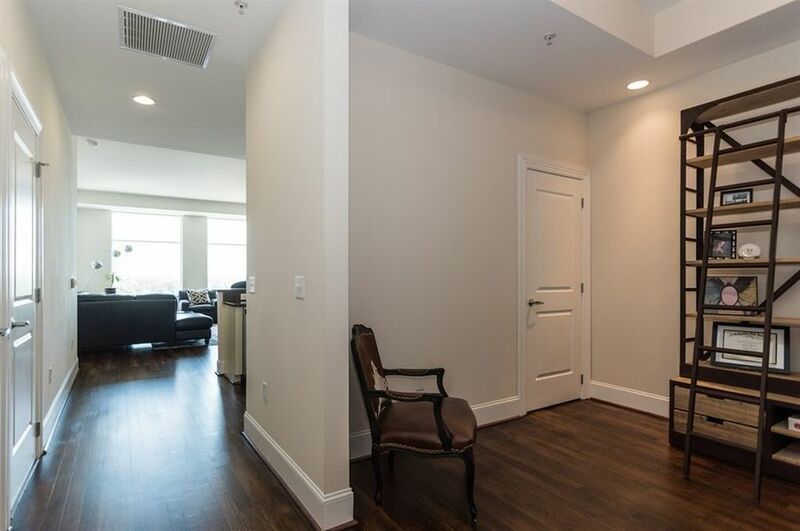 If you'd like to see a condo like this in person or learn more, get in touch below.